I have loved the idea of magic for as long as I can remember. My favorite of Roald Dahl’s novels was Matilda and I devoured the Harry Potter series. I then progressed onto Sabrina the Teenage Witch and then Charmed. Even at university as a historian the history of witches appealed. Recently the Witches of Eastwick and Sabrina Spellman caught my mind and now the A Discovery of Witches. So why am I so obsessed by witchcraft? Sometimes I wonder if it is laziness. I could conjure a cup of tea without moving, dress with a click of my fingers and travel in a blink of an eye. I could enchant objects to do all my housework. It would make the mundane parts of life so much easier. However, I think it is more than that. I think I love the idea of being magical. Being special and having a unique power that few have. Throughout my life I felt unworthy, unloved and insignificant. As a child, I also had little to no control over my life. I was being emotionally abused by my mother and was the scapegoat in my family. I think my love of magic was because it would be a way out. A magically door to a land of happiness. I could escape to a land that felt almost possible. It is not like these lands do not feel almost believable. Each story shows how the magic can be hidden to the ‘muggles’ or non-magical people. Through the eyes of my nieces, I also see the innocent joy of belief in magic. Eyes lighting up at the sight of Father Christmas at a supermarket or shopping mall. Gasps of wonder at what the naughty elves have got up to overnight. I would love to go back to that innocent times, wouldn’t you? Each story I read or watch about magic brings me a little of that feeling. The hope that it is possible for magic to happen. That is it, hope. Things will get better, life will be great and who knows what might be possible. 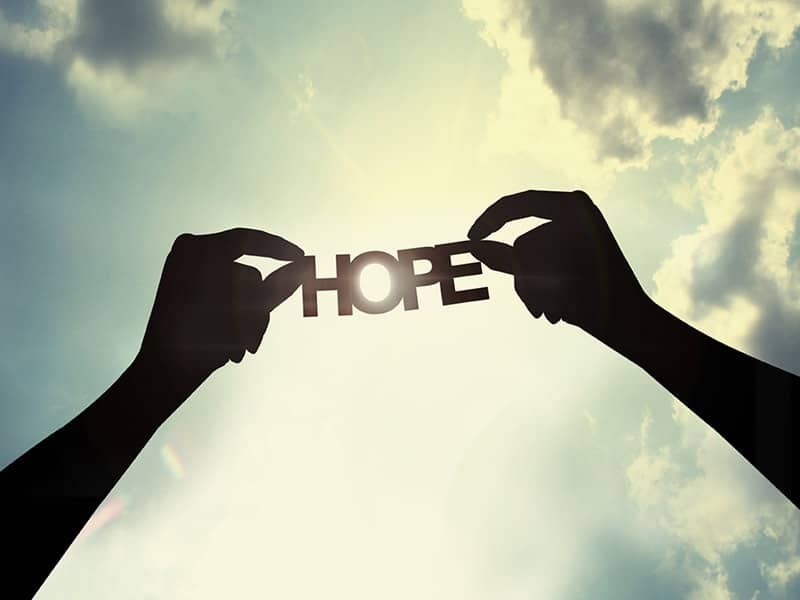 We all need hope in our lives in this mental world. I love this post! I totally relate to it! My coffee-drinking partner in crime, author Carrie D. Miller, wrote a great book about a very fascinating & unusual witch. p.s. Carrie is a huge dog lover like we are, too. p.p.s. I loved Deborah Harkness’ books & also Paula Brackston’s are AMAZING as Carrie will agree! 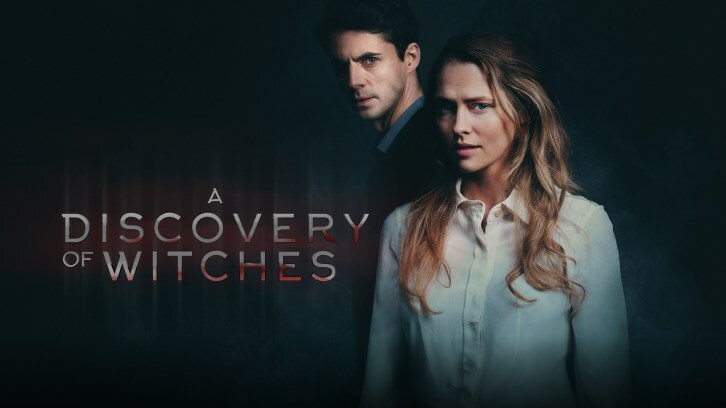 I liked the TV “A Discovery of Witches” TV series but it lost me towards the final episodes….I just wasn’t into it anymore. I like books better!